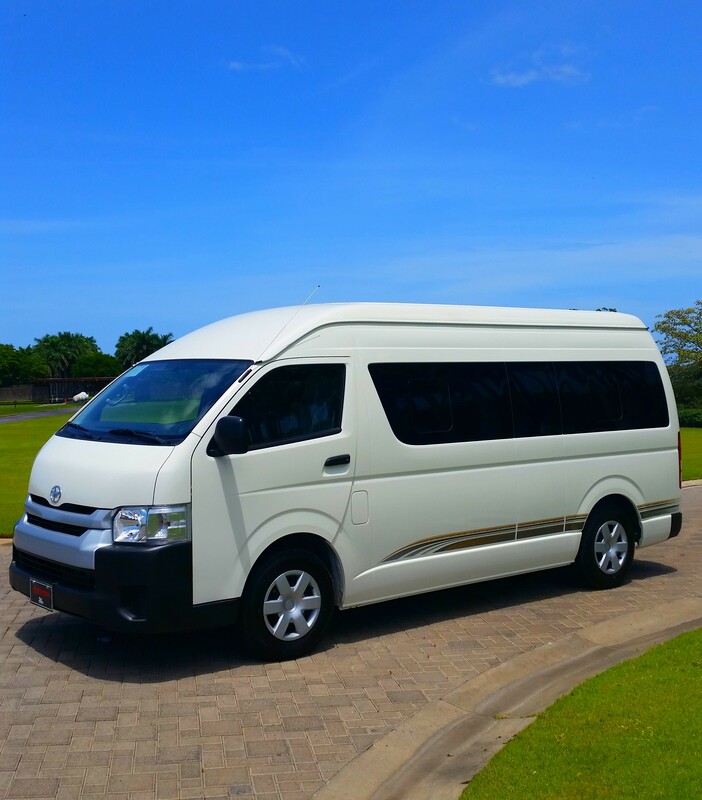 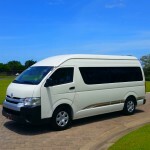 If you are flying into Costa Rica and if you need arrange the airport transportation from any of the Costa Rican airports (San Jose Airport – Liberia Airport) just let us know, you can arrange it with us. 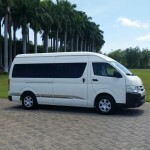 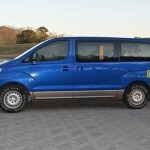 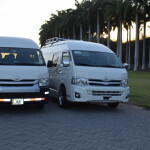 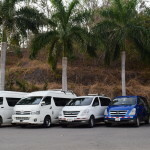 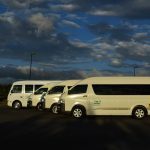 We are a company that is dedicated in to provide the airport transfers to all the hotels in Guanacaste and all Costa Rica like: Secrets Papagayo Resort & Spa – Riu Guanacaste Hotel – Riu Palace Hotel – Four Season Resort Costa Rica – Andaz Papagayo Hyatt – Occidental Grand Papagayo – Allegro Grand Papagayo – Exclusive Resort Costa Rica – Westin Conchal Beach Resort – Flamingo Beach Resort – Tamarindo Beach Area and many more, so just feel confortable in contact is through our web site. 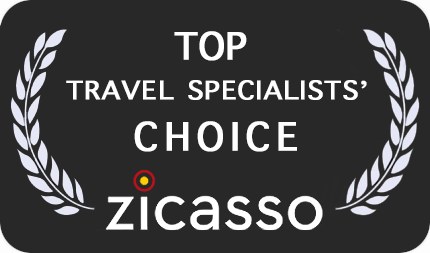 Copyright © 2017 Costa Rica Best Trips All Rights Reserved.